QT450 ductile flange rubber joint "good toughness and high plasticity"
The official website of Shanghai Meijiang Shock Absorber Group Co., Ltd. [New Product] QT450 Spheroidal Ink Flange Rubber Joint "Good Toughness and Plasticity" information, Meijiang Group for many customers to provide better products, continuous development of new products, constantly walking in the forefront of the industry, another new product appeared, QT450 Spheroidal Ink Flange Rubber joints have been listed quietly. Natural rubber: ordinary water, less than 80 degrees, no corrosion. Acid and alkali resistant type: lined with polytetrafluoroethylene, strong acid and alkali resistant, high temperature below 120 degrees. Wear-resisting and negative pressure-resisting type: The inner-lined guide barrel has the function of wear-resisting and vacuum-resisting. The guide barrel is made of carbon steel and stainless steel. 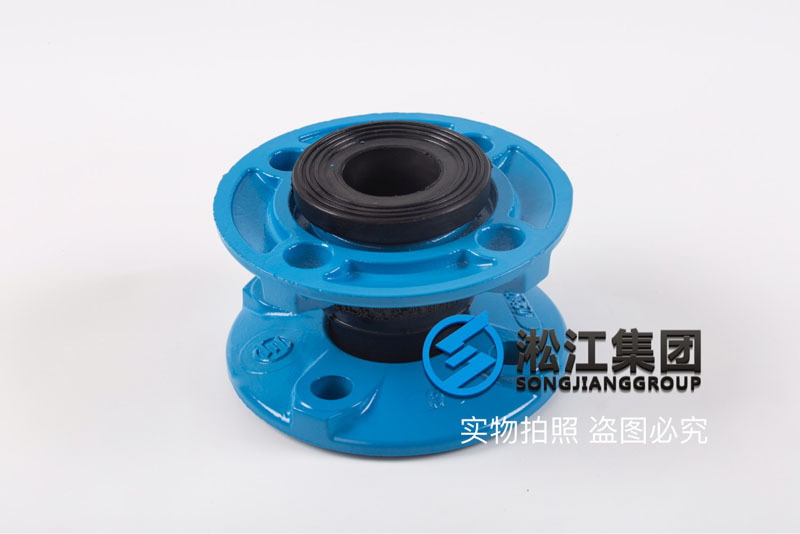 The increase of the guide barrel will not affect the damping, noise reduction, elongation, compression and displacement of the rubber joint. 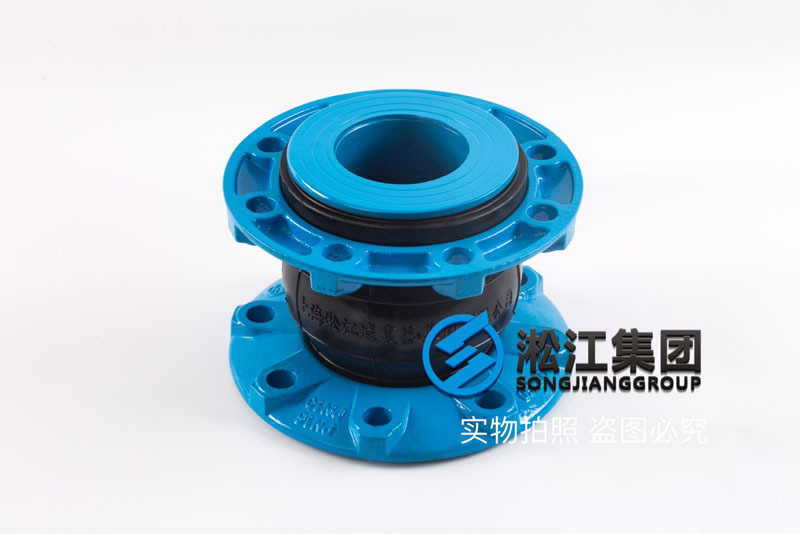 Oil-resistant type: NBR production, which content is about 50%, has good resistance to hydraulic oil, lubricating oil, emulsion and other effects, temperature below 120 degrees. 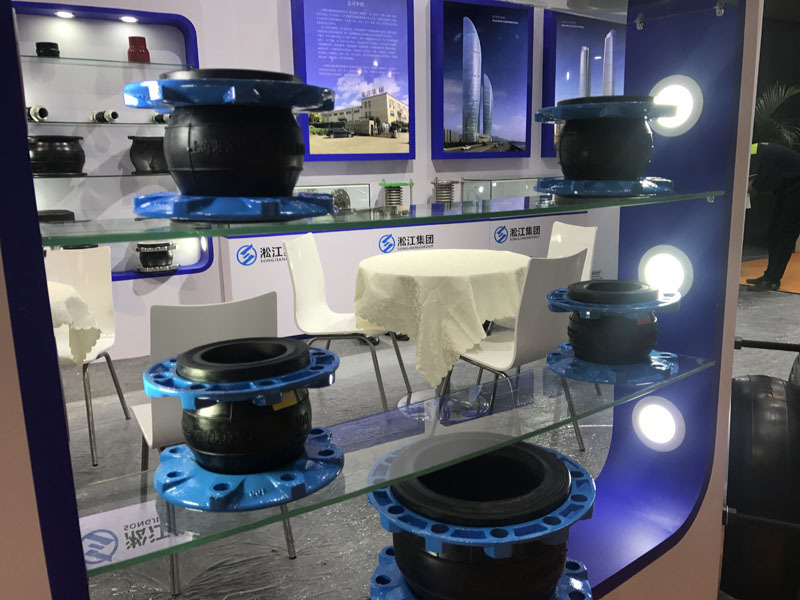 For ductile iron with ferrite type, toughness and plasticity are high. 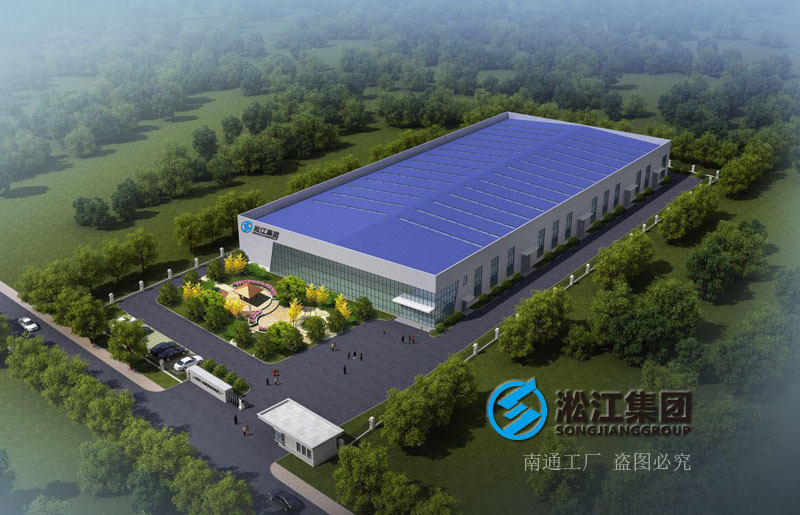 At low temperature, toughness changes to brittleness, but low temperature impact value is higher, and has certain resistance to temperature acute change and corrosion resistance. It is widely used in agricultural machinery, such as plough, plough column, differential case, etc. 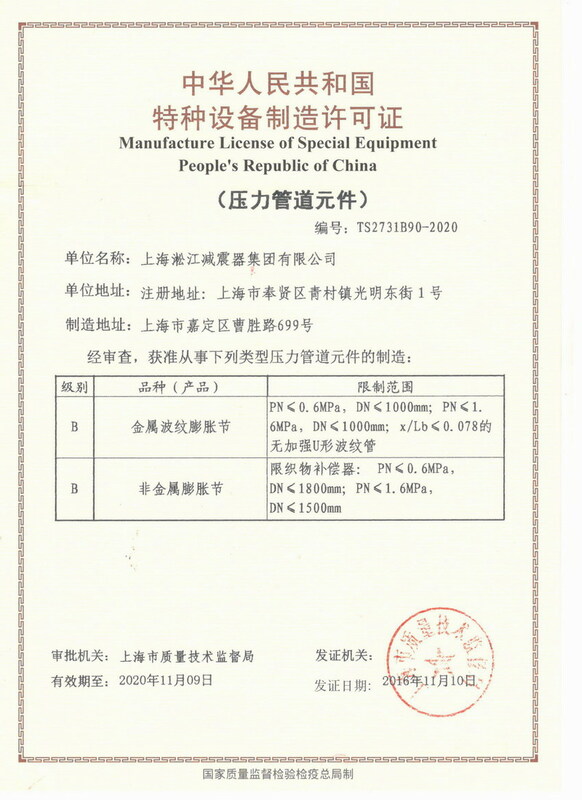 It is also used as valve body, high and low pressure cylinder in general machinery, steel cap of transmission line, etc. Ductile iron is a kind of carbon which exists in the form of spherical graphite. Its mechanical properties are much better than gray iron and close to steel. It has excellent casting, cutting and wear resistance. 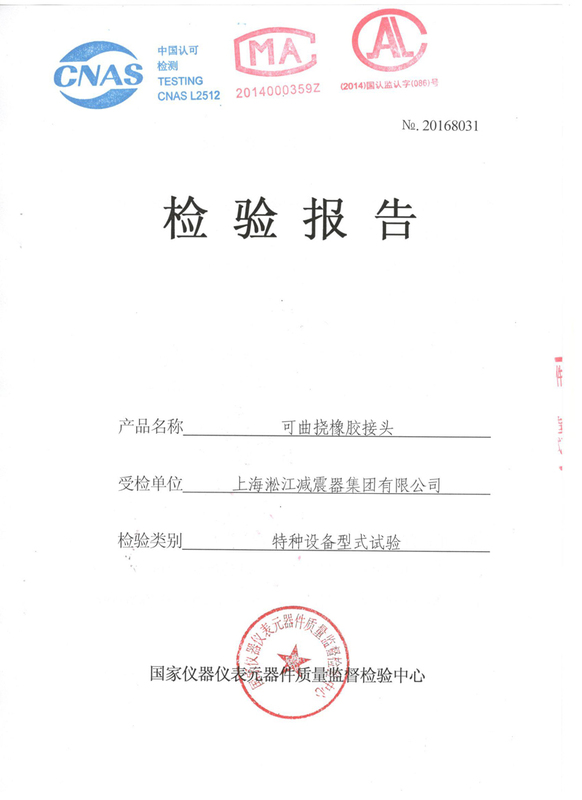 It has certain elasticity and is widely used in manufacturing high-grade castings such as crankshafts, gears, pistons and many kinds of mechanical parts. 1, small volume, light weight, good elasticity, easy installation and maintenance. 2. 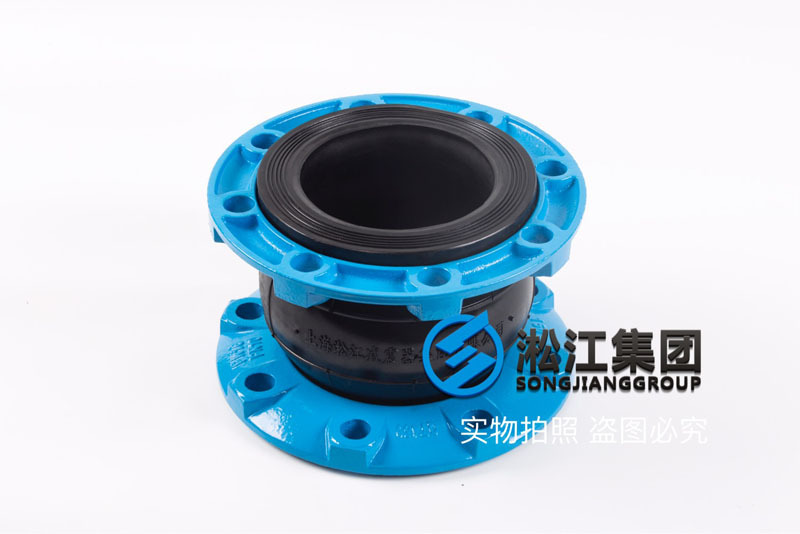 After installation, it can absorb transverse, axial and angular displacement caused by pipeline vibration; it is not restricted by pipeline dislocation and flange non-parallel. 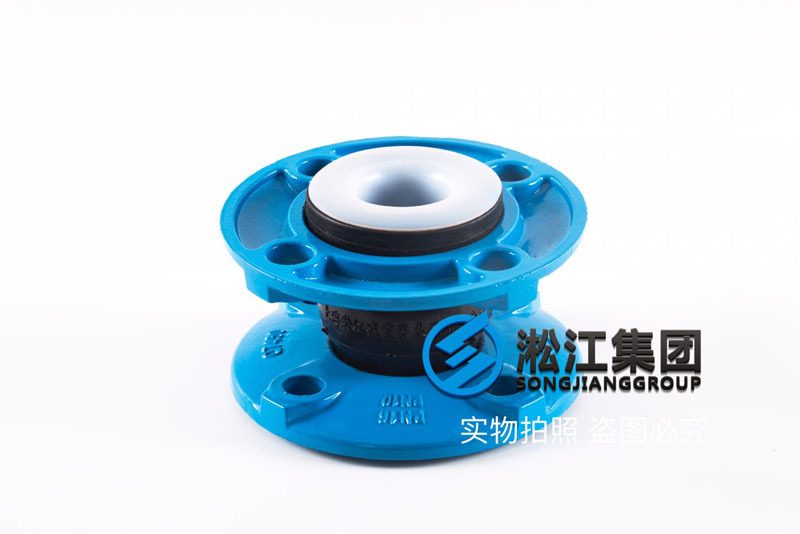 3, after installation, it can reduce the vibration and noise generated by pipes and pumps. 4. 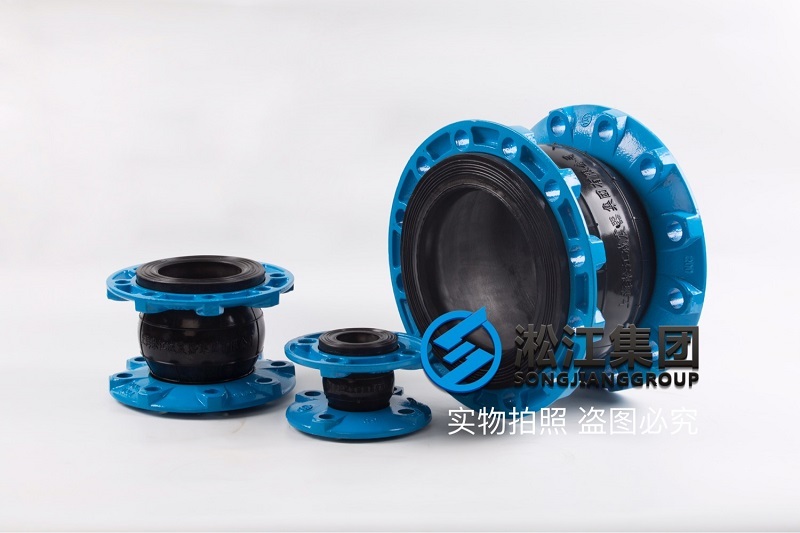 The inner seamless high pressure rubber joint can effectively prevent the corrosion of corrosive medium to the inner wall of the rubber joint in the pipeline with high temperature resistance, acid and alkali resistance and oil resistance, and improve the service life. 5. 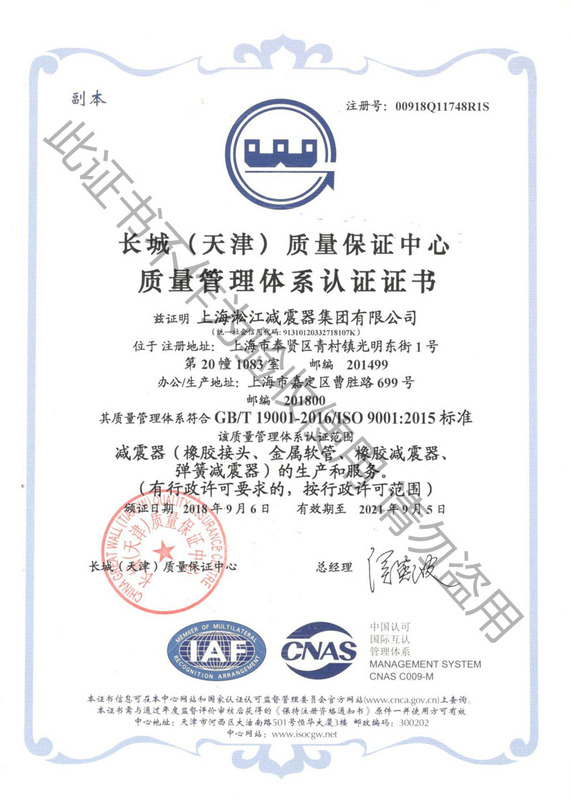 It has good comprehensive performance, so it is widely used in chemical industry, construction, water supply, drainage, petroleum, light and heavy industries, refrigeration, sanitation, water heating, fire protection, electricity and other basic projects. 6. 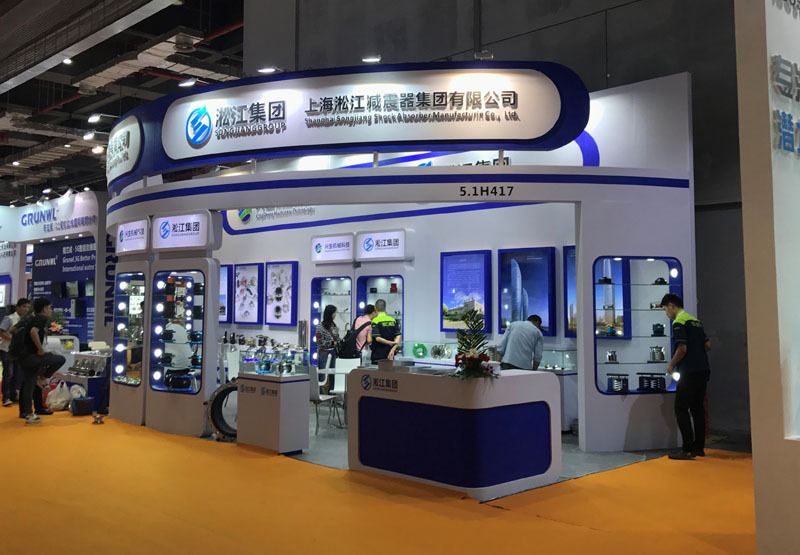 According to the different materials can be made into acid-resistant, alkali-resistant, corrosion-resistant, oil-resistant, high temperature-resistant, radiation-resistant, wear-resistant, aging-resistant and other varieties, adapt to a variety of media and environment.